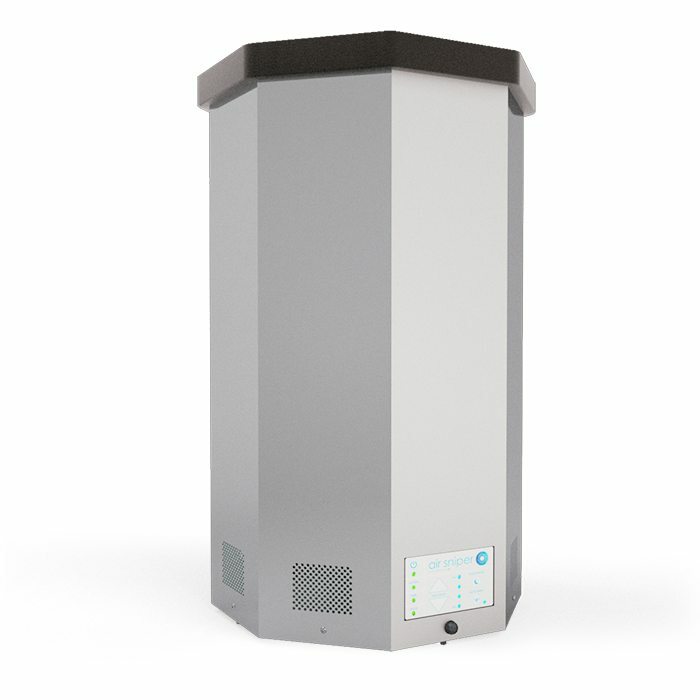 The Air Sniper Tower is the original unit designed to offer near clinical-level cleaning of the air in your home or office. 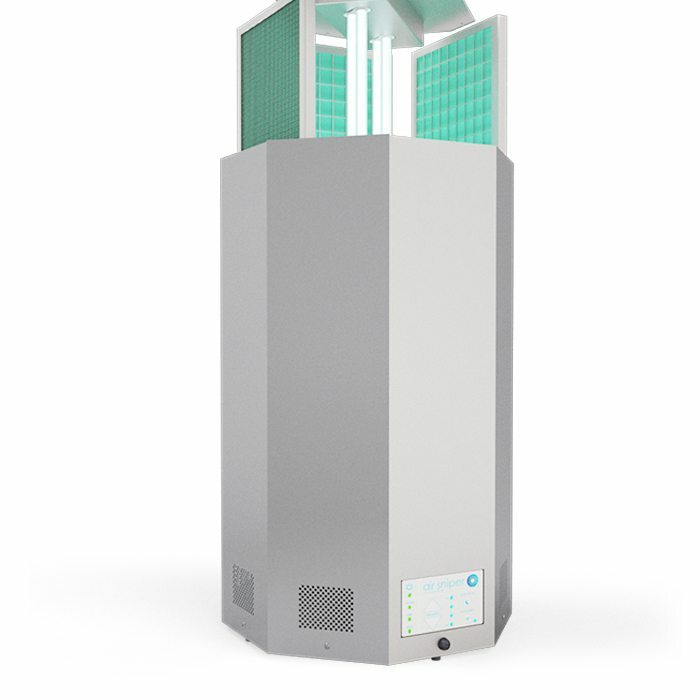 By combining our Photocatalytic Elements with UVC (ultraviolet) light, we’ve created a desktop unit that destroys all germs, viruses, molds, and allergens, that are in the air that flows through it. 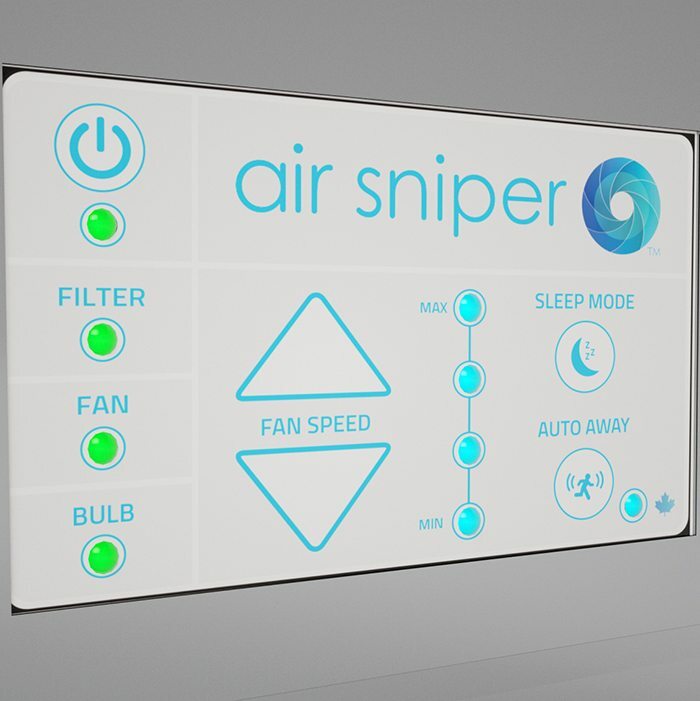 Those people with asthma or allergies will notice an improvement in their symptoms when using the Air Sniper Tower in their own homes. It is also a perfect solution for those people that simply want cleaner air indoors to help reduce the spread of airborne illness.